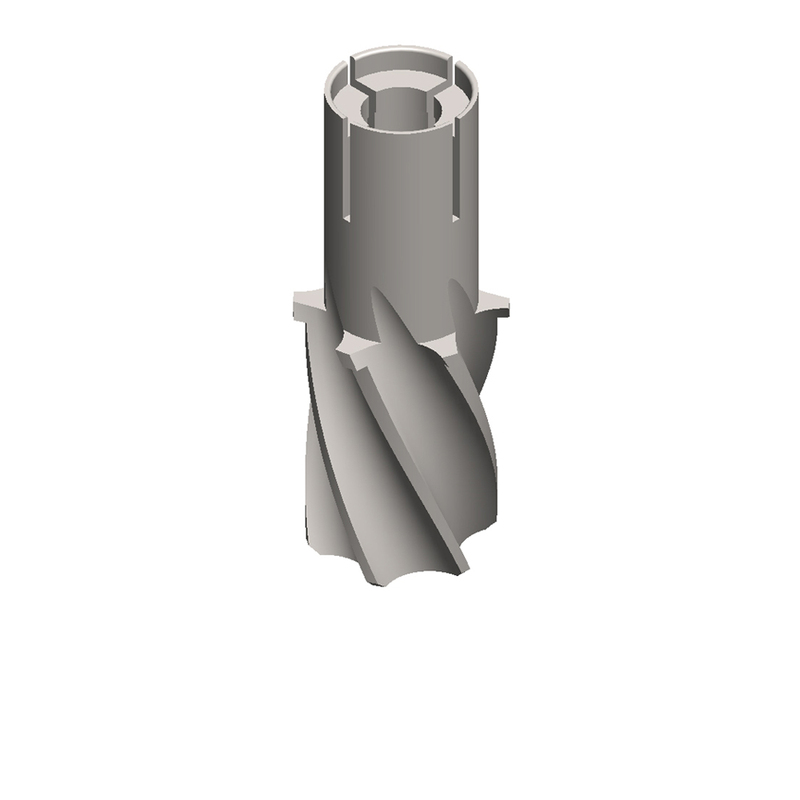 Implanova® Turbo Guide™ system is a patent pending series of drill guides that provide directional guide and vertical stop for drills. 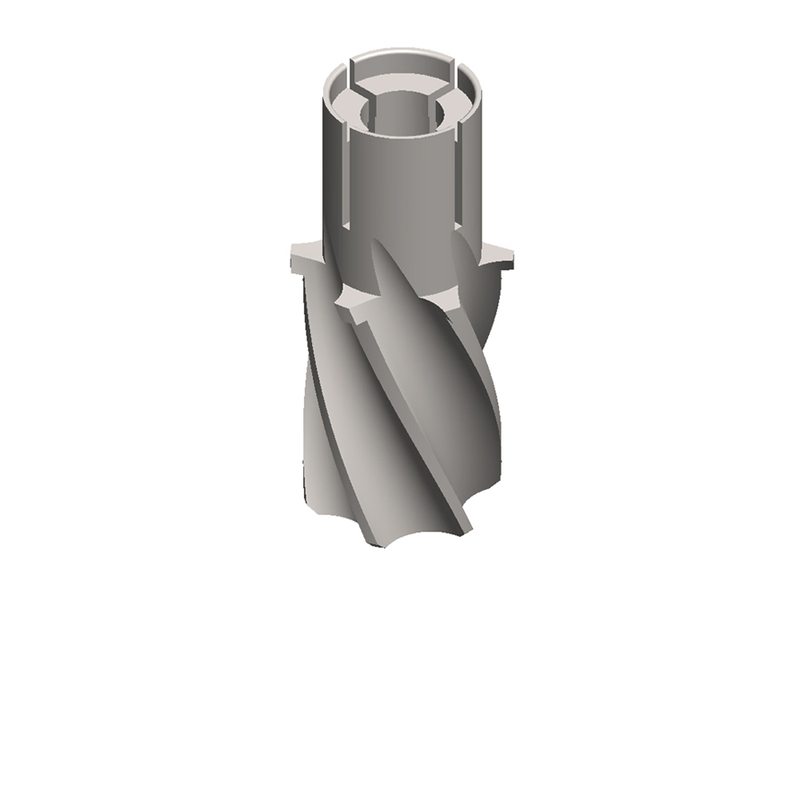 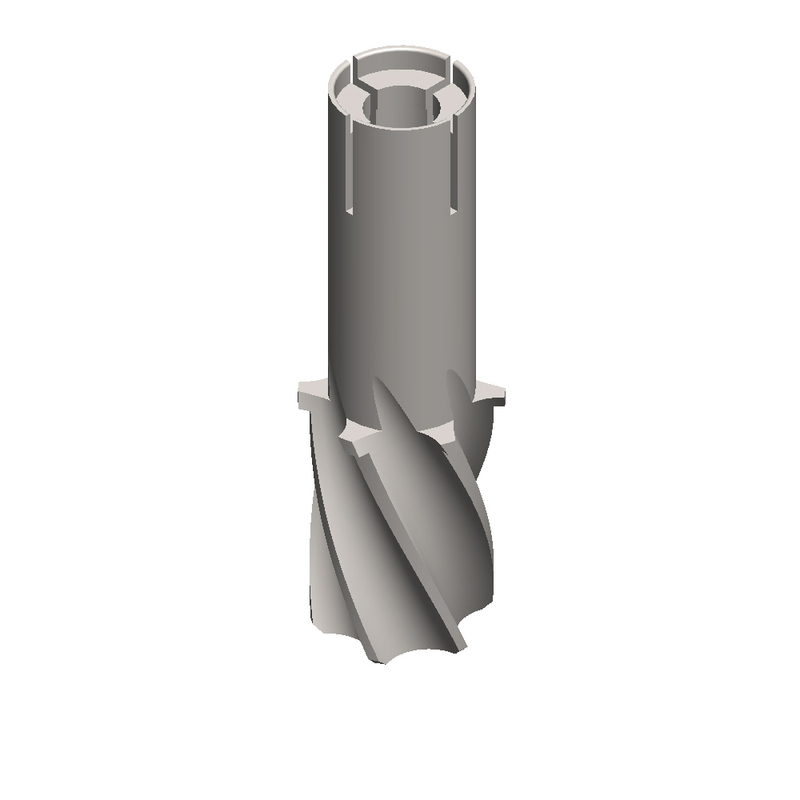 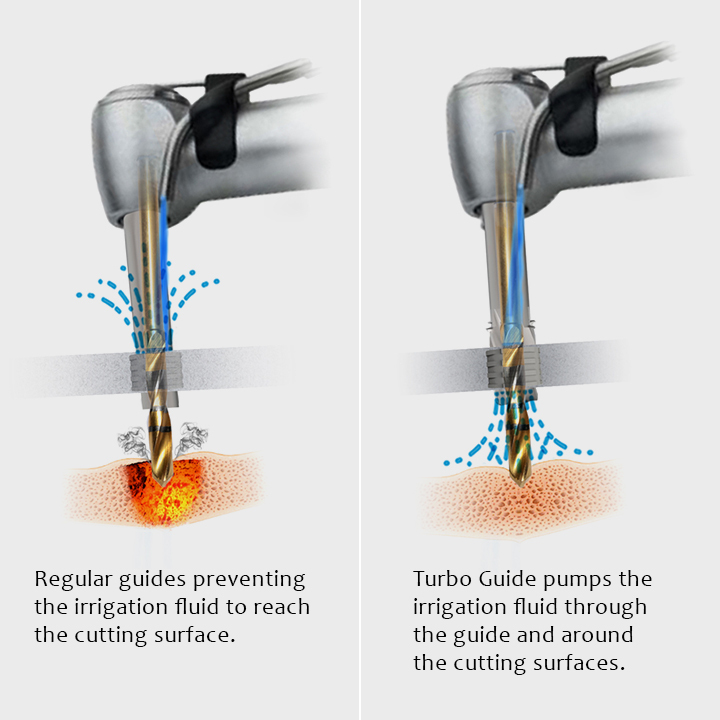 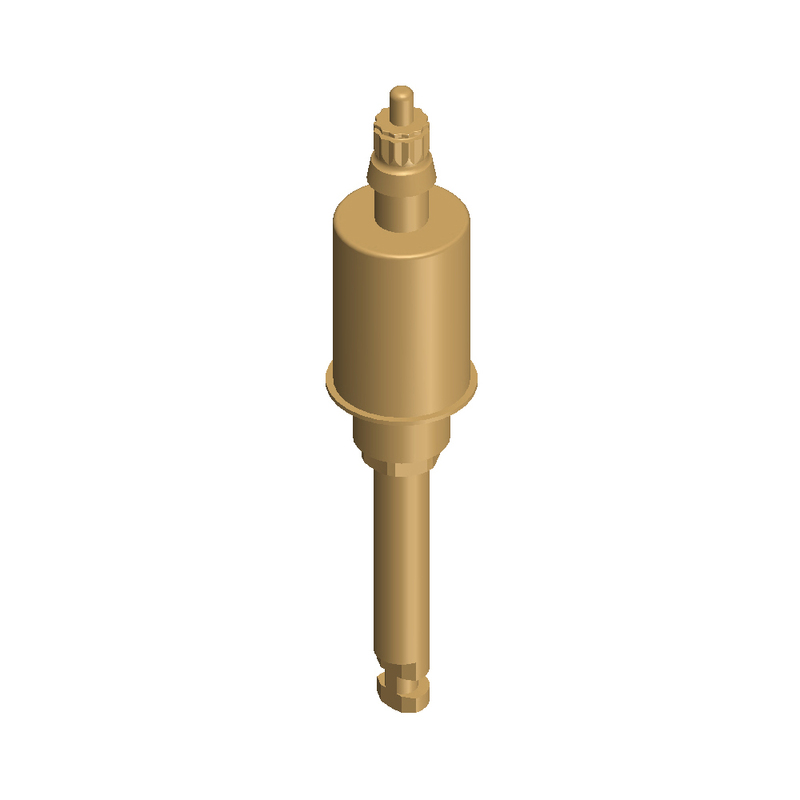 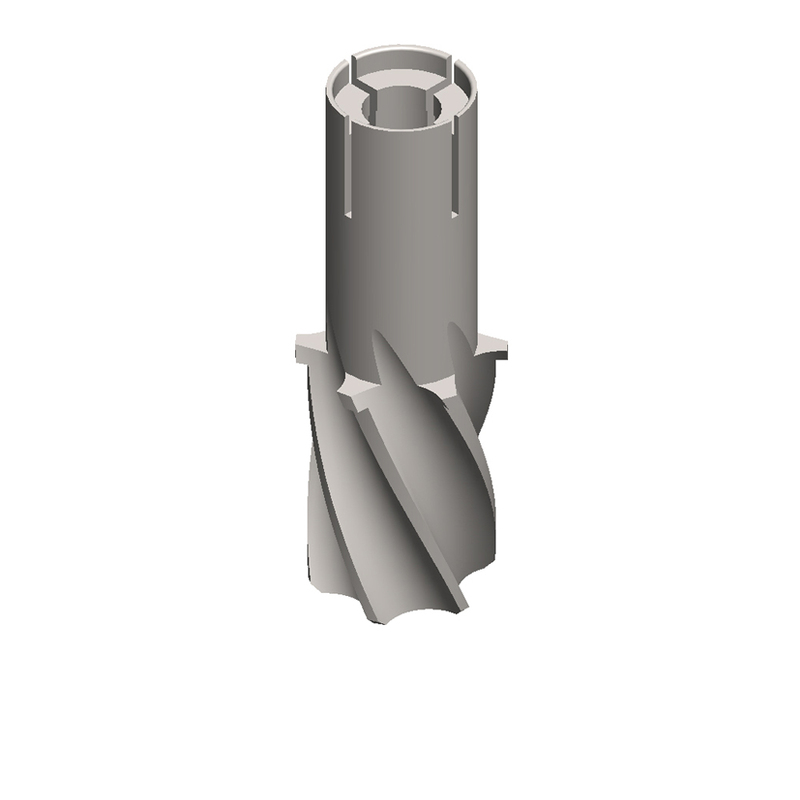 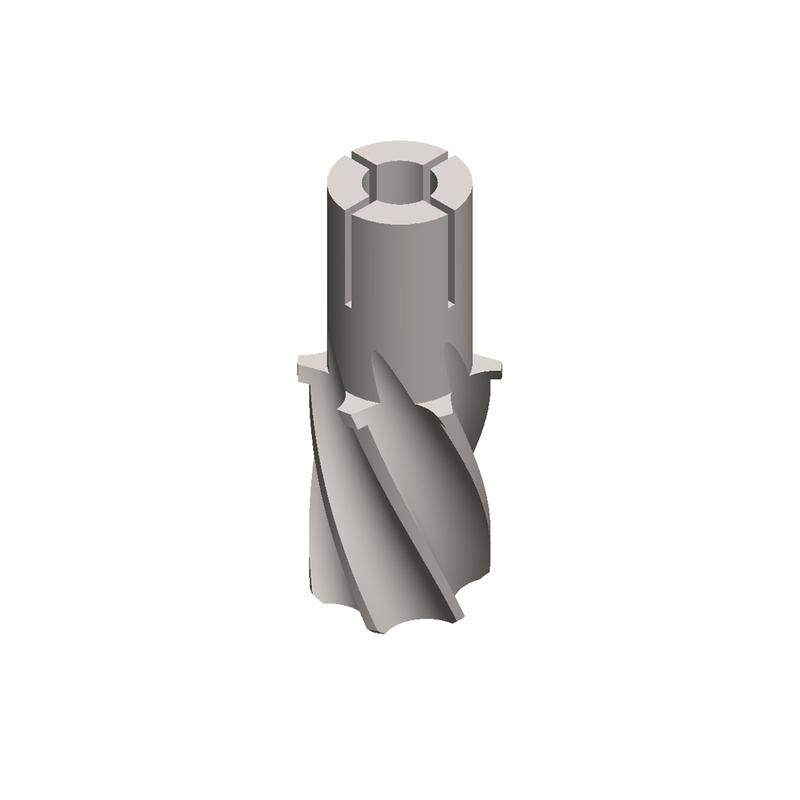 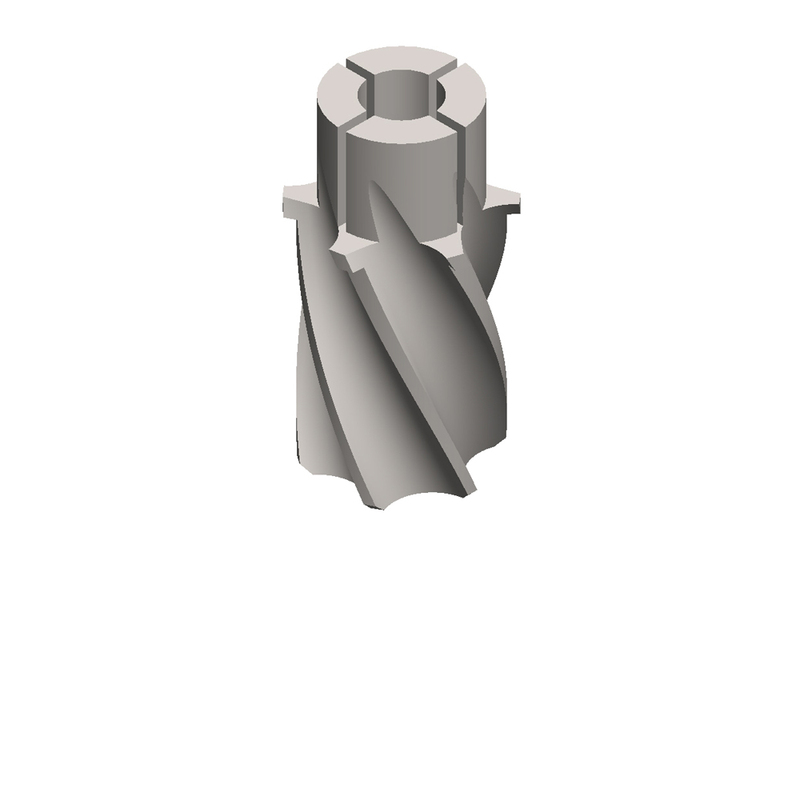 The Turbo Guide™ pumps the irrigating solution from the hand piece above the guide body to the drill below the guide. 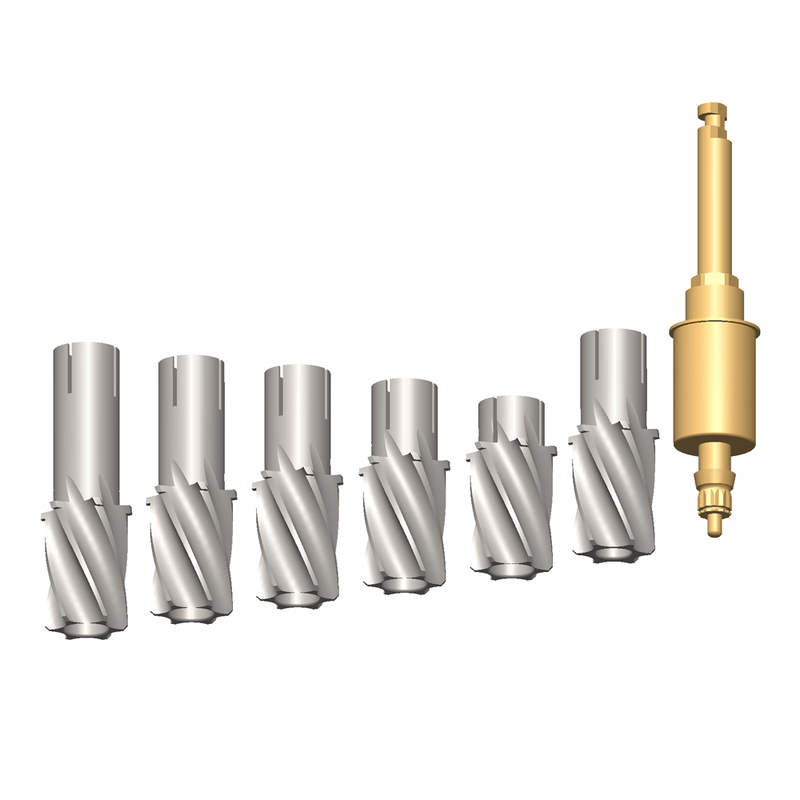 Tye system can be used without the guide as the drill stopper or as a fully guided system, including implant placement.